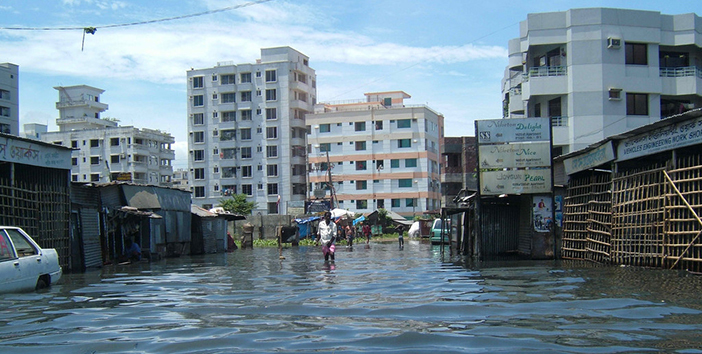 The YRS will give participants the opportunity to engage with issues related to Ecosystem-Based Disaster Risk Reduction (Eco-DRR) in the context of the tropics. Participants will also develop an understanding of the issues and problems related to hazards and disasters within the context of the UN 2030 Agenda and the Sustainable Development Goals (SDGs). The deadline is 11:59pm, Sunday 9th December, 2018 (Japan Standard Time). For more details, eligibility requirements, and to apply, please see the open call here. 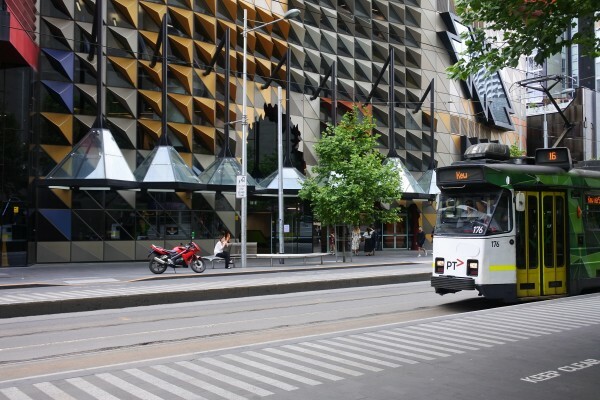 The 2018 ProSPER.Net Leadership Programme was held from 12-16 November in Melbourne, Australia, hosted by RMIT University, under the theme ‘Leadership for Urban Sustainable Development’. If you wish to contribute to the ProSPER.Net monthly bulletin or have news, upcoming events, or publications you would like to share, please complete this form and email it to the ProSPER.Net Secretariat (ProSPERNet@unu.edu) by the 15th of the month. The event is an initiative of the ProSPER.Net project ‘Disaster Resilience and Sustainable Development Education Network in Asia’, led by AIT (Thailand), along with partner universities Keio University (Japan), Universiti Sains Malaysia (Malaysia), and Miyagi University of Education (Japan). For more information, visit the website or view the brochure here. The Asia-Europe Foundation (ASEF) and the National University of Political Studies and Public Administration (SNSPA) are co-organising the 7th ASEF Rectors’ Conference and Students’ Forum (#ARC7) titled ‘Higher Education Taking Action Towards the Sustainable Development Goals: Perspectives from Asia and Europe’ from 11-14 May, 2019 in Bucharest, Romania. Applications are now open for student leaders to join #ARC7, which brings together 200 higher education leaders, rectors, policymakers, and fellow students from all 51 Asia-Europe Meeting (ASEM) Partner countries next year. For further details and to apply, please visit the website here. 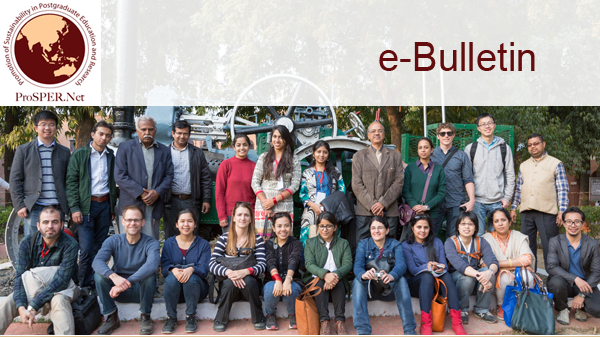 The deadline for applications is Thursday, 29 November, 2018 (11.30am GMT). 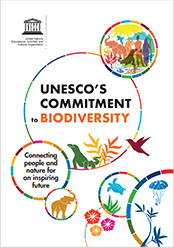 This publication highlights some of UNESCO’s biodiversity-related actions and solutions that have been implemented, along with suggestions for improvement and innovation. The publication features a range of thematic challenges, comprising a section on UNESCO’s role in education, including the implementation of the Global Action Programme on ESD and its efforts in strengthening biodiversity education and learning. Access the publication here. 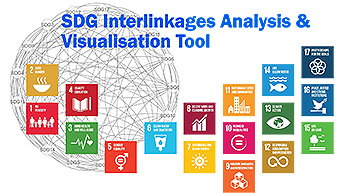 This project from the Institute for Global Environmental Strategies (IGES) takes a look at 17 projects taking place in Japan based on the Sustainable Development Goals (SDGs), including Okayama’s work on ESD. View the map here. This book, written by Mohammad Ali (ProSPER.Net Coordinator at Universitas Pendidikan Indonesia) and published by UPI Press, aims to facilitate an understanding of what, why, and how to address the task of developing appropriate and relevant curricula for the achievement of the Sustainable Development Goals (SDGs). 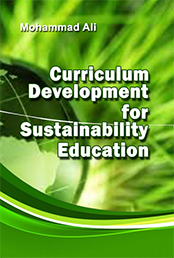 Sustainability education and its curriculum is discussed, followed by chapters on curriculum development; foundations, procedures, objectives, content, organisation, and evaluation. Download the publication here. 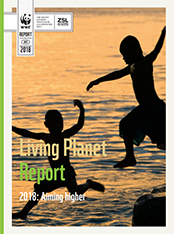 Released every two years, WWF’s Living Planet Report is a comprehensive study of trends in global biodiversity and the state of the health of the planet. This is a publication of UNU-IAS ProSPER.Net Secretariat. The bulletin is a great way to share your activities, events and news as a ProSPER.Net member with the rest of the network. Feel free to send us any information you may deem relevant for the rest of the community to prospernet@unu.edu. We look forward to your inputs! Visit ProSPER.Net regularly for up-to-date news and event information.